Sony Ericsson has a mobile phone series called green heart. green heart phones are made with eco friendly materials and has applications like CO2 calculator. 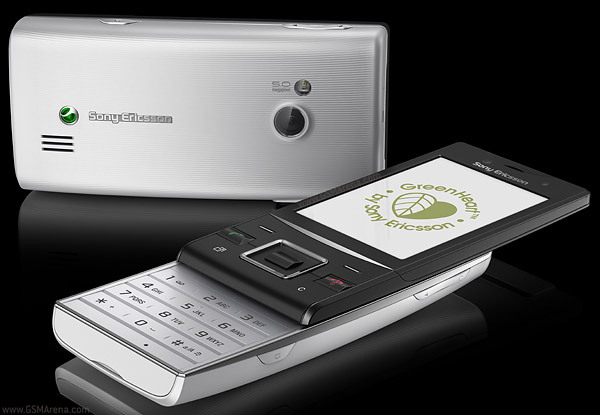 actually this is a good step of Sony Ericsson to reduce future e waste. Sony Ericsson Hazel is the newest phone of this series. it's a full featured phone and will be available at the middle of the year 2010. 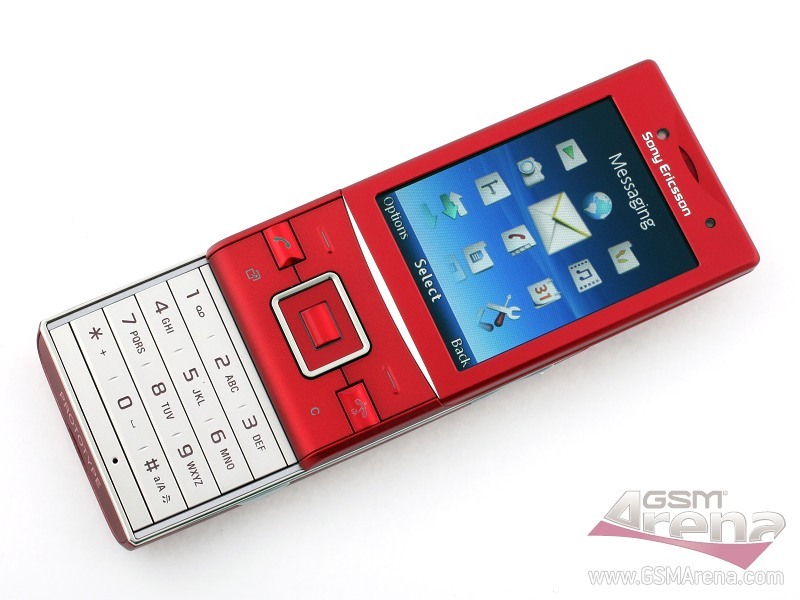 Sony Ericsson Hazel has a numeric keypad and has a touchscreen as well. it has a 2.6 inch colour display and Accelerometer sensor. this phone has a Walkman technology media player which gives very good music quality. also the internal memory of this phone is 319MB and supports up to 16GB memory cards. Sony Ericsson Hazel is a 3G phone which supports 7.2MBP/s HSDPA. it also has both bluetooth and wi-fi. it has 5MP main camera which gives excellent picture quality. the maximum picture resolution is 2560х1920 pixels. this phone has a GPS receiver with Wisepilot navigation support. and it comes with lots of pre-installed internet and music applications.